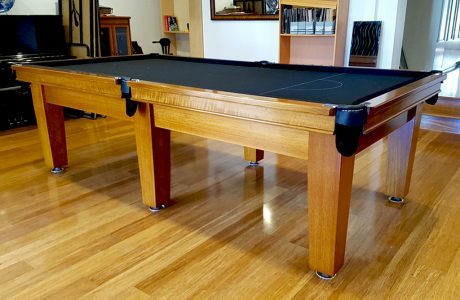 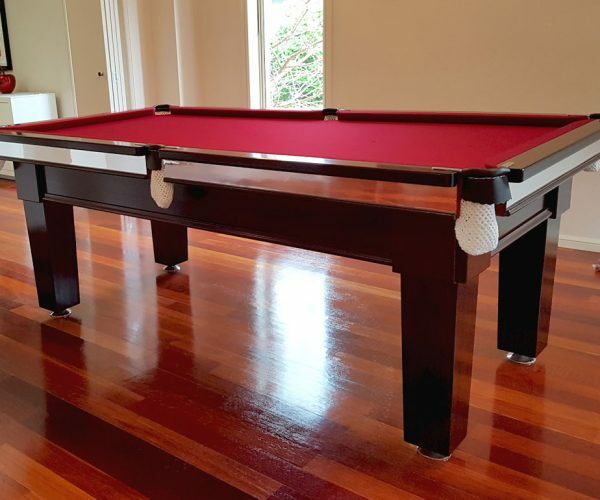 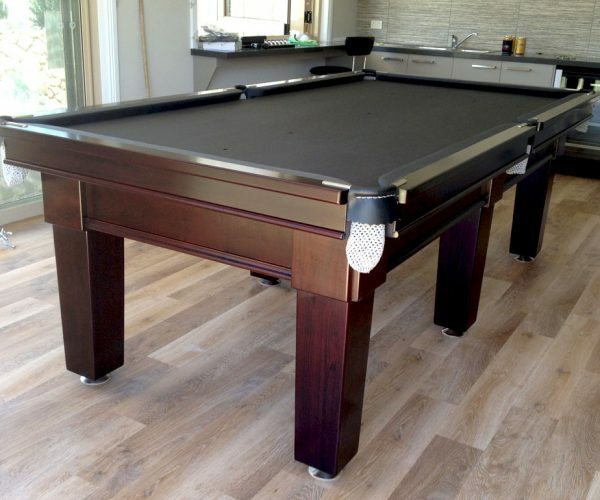 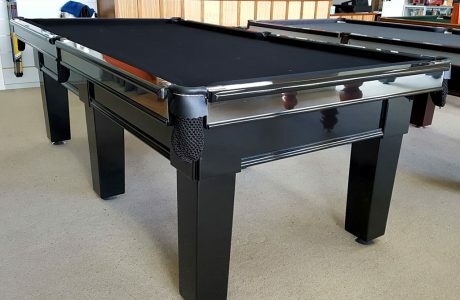 B & K Traditional Billiards is based in Noble Park, Melbourne and have been providing quality custom built billiard tables, pool tables and snooker tables for more than 50 years. 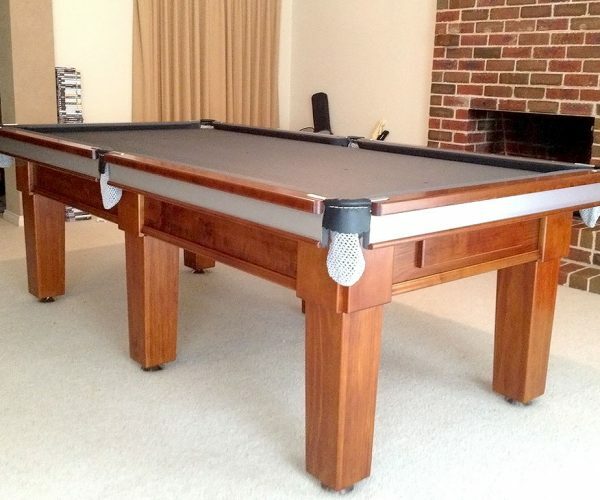 We also offer accessories and a restoration service. 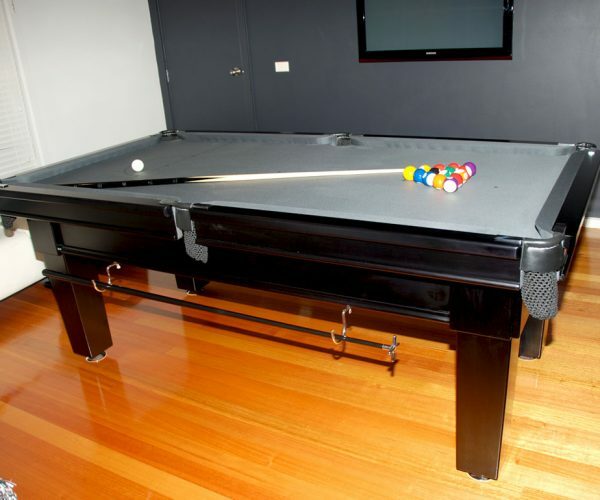 3/396 Princes Hwy Noble Park.